The idiots tested a clapped out 4.5 litre running on 6 cylinders that they bought for about £1000. 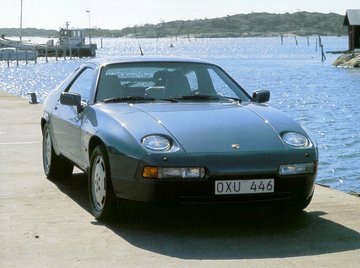 I wish they'd put a decent 928 'round the track. 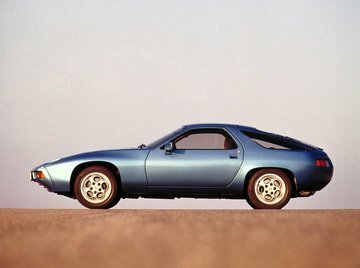 This was a first for Porsche, prior to the 928, Porsche had never produced a front mounted V8 powered car. I love it. Eh, what? 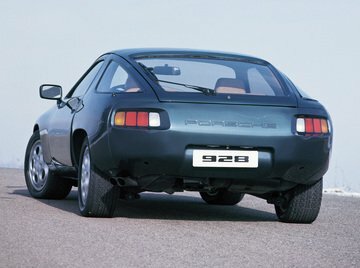 Since when was this 928 and 944 tested round the Top Gear track? Curiously. I'd wish to see a faster laptime though, but what do I want a '77 car? BTW, lovely car. A predecessor of Panamera.